Play and learn English naturally with your child. We open one new lesson in the app each day, helping to introduce technology in a healthy, balanced way. Our daily lesson structure creates natural motivation for your child, while building a healthy screen-time habit. Each time they finish a lesson, they'll unlock a new one for the next day. To play their new lesson they'll need to wait until tomorrow - but they can always replay the games they've played so far, if they want to practise a favourite! Each lesson in the Club Lingumi app contains 5-6 fun games. We've got hundreds of individual games, with more built every month. From learning nouns from their everyday life, to learning adjectives, verbs, and how to combine them into phrases, you'll be amazed at how fast your child learns...although for them, it's just playing! Several children? No problem. In the Club Lingumi kids app, parents can create up to five child profiles, so your kids can follow their progress independently. You can easily switch devices, and play offline too, with no fear of ads or accidental purchases. The Club Lingumi educational app for kids works on the majority of Android and iOS smartphones and tablets. The Club Lingumi toddler app is compatible with iOS and Android smartphones and tablets. Play it on your device today, and synchronise progress between several devices whenever you switch. Multiple studies have shown the amazing benefits of language learning for children's brains: from increasing concentration, to improving problem solving. Kids can learn English playfully as a second language, or develop their mother tongue, with Lingumi – one of the best apps for toddlers out there. Children between 2 and 6 are in a 'magic window' when learning a second language happens in a natural way, just like the way they learn their mother tongue. You&#39;ll be amazed how their language develops in just a few weeks. It’s what makes Lingumi one of the best apps for toddlers! Not just a kids app. 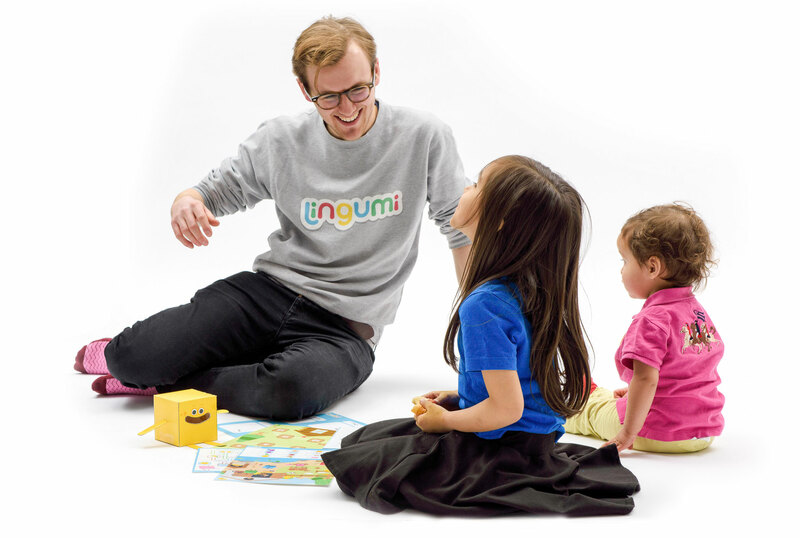 Lingumi is not just one of the best apps for toddlers - we also make physical products to support your child's learning. Head to our shop to read more about our amazing physical products. Our English activity packs contain games that you and your child can play together to practise and interact with the language you've been learning in the Club Lingumi toddler app. Includes DIY activities, activity book, and soft toy. 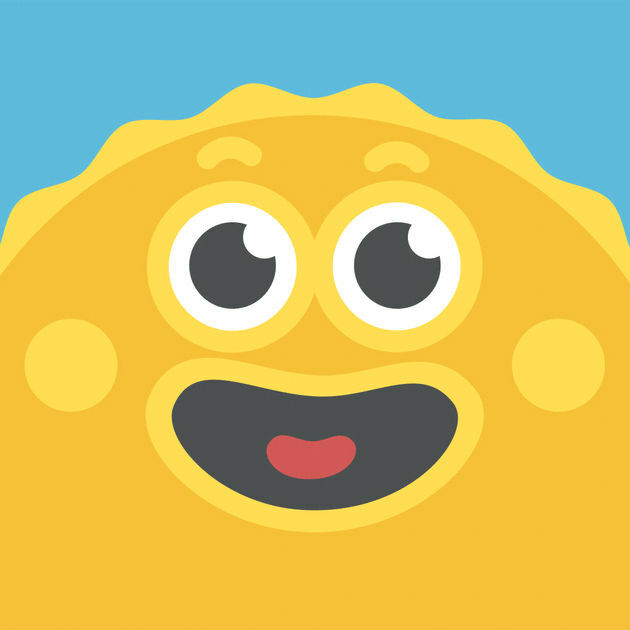 Ready to see what makes Lingumi one of the best apps for toddlers?